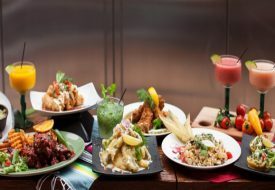 Singapore Cocktail Week is back from Mar 12 to 19. Too many bars, too little time — that’s the gripe of many cocktail lovers like myself. 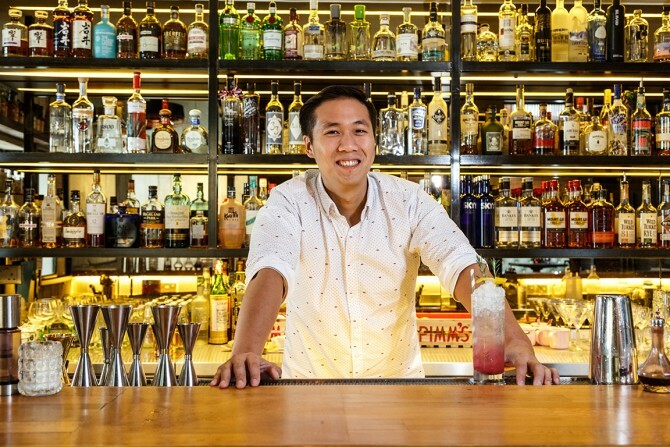 With the Singapore Cocktail Week returning for its second edition from Mar 12 to 19, you’ll be able to enjoy 8 days of unbridled bar hopping for just $38. If you’re floored by all these exciting activities, let us narrow down the must-dos for you. Kite’s bar manager Samuel posing with a glass of Who Moved My Kueh cocktail, which will be available for just $14. Grow your passion for your favourite tipple by attending cocktail workshops, held at various bars. If you’re new to appreciating cocktails, it might be useful to check out the The Art of Ordering Your Cocktail workshop at Anti:dote, which will guide you to exploring the psychology of craft cocktails. 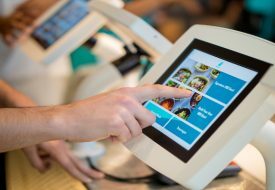 Are you a home cook? Take on the Curing Food with Spirits workshop at 5th Quarter and learn how spirits can enhance the flavours of your ingredients. Participants will learn to cure and prepare meats through three dishes, namely mackerel in gin, pork in rum and halibut in vodka. Fans of rum won’t be disappointed by Lime House’s Rum Negroni, a classic cocktail with complex flavours. The best part about Singapore Cocktail Week is getting to savour the best creations of each participating bar. We felt like a million bucks with Bread Street Kitchen’s The Millionare #5, a rejuvenating rum and gin based cocktail that’s fruit-forward with flavours from pomegranate and lime. 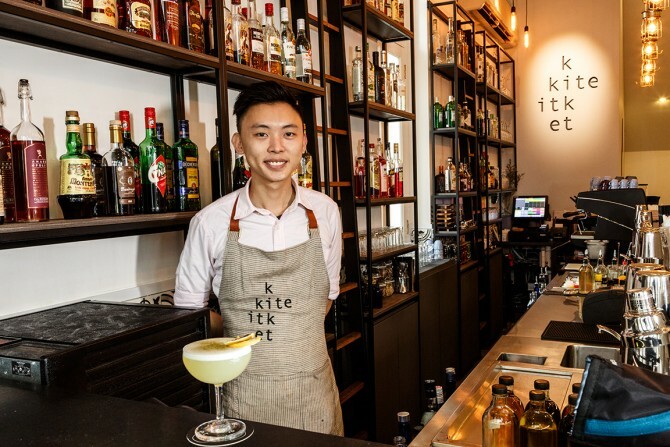 For a locally-inspired cocktail that’s not your usual milo or kaya creation, try the Who Moved My Kueh cocktail from Kite, a pandan-infused drink with light and floral notes. 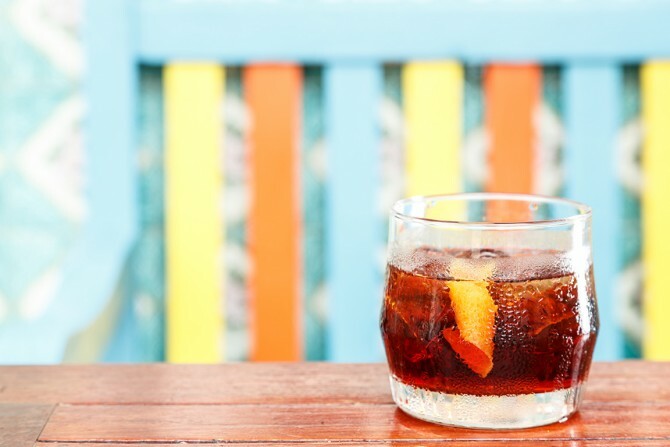 Fans of rum won’t be disappointed by Lime House’s Rum Negroni, a classic cocktail with complex flavours. The Foie Gras risotto from Jekyll & Hyde is a must-try. If you’re in need of some good grease to line your belly, you’re in luck. At Jekyll & Hyde, diners will be able to enjoy a side, a main and a cocktail for just $43. 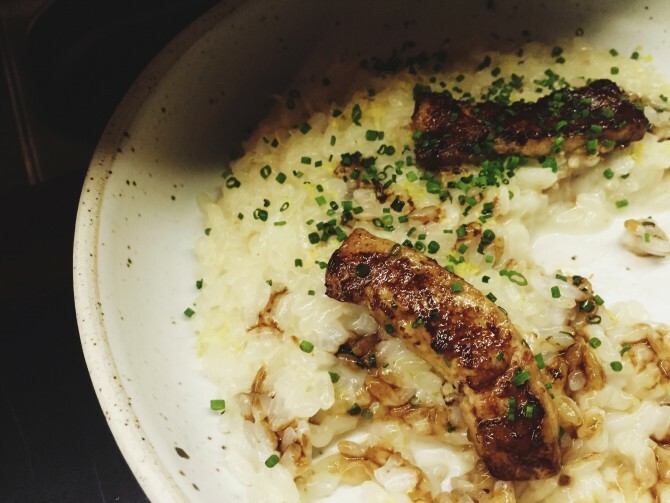 The Foie Gras risotto is a must-try. Its creamy grains are drizzled with coffee sauce for a hint of bitterness that cuts through the fatty foie gras perfectly. Apart from bar grub, food and tipple also find harmony in Long Play’s Four-Course Cocktail Pairing session, which features cocktails paired with dishes like Swordfish Ceviche and Smokey Robinson Venison. So mark the calendar, gather your friends, and toast to a memorable Singapore Cocktail Week!